See the Sights Along Louisville’s Waterfront August 18 | Joe Hayden Real Estate Team - Your Louisville Real Estate Experts! You don’t have to be a tourist to take a waterfront cruise on the beautiful Spirit of Jefferson. Everyone knows about the famous Belle of Louisville, but the city has more than one gorgeous riverboat. Take a sightseeing cruise on the Spirit this August, and see what Louisville looks like from the water. From 7 to 9 pm on August 18, the Spirit of Jefferson will cruise east along the Ohio River from its docked position near the Galt House. Longtime Louisville residents and tourists alike go on sightseeing cruises on the Spirit, a beautiful riverboat that has all the same amenities as the Belle of Louisville. A DJ will provide entertainment during the dinner cruise. You’ll also hear some historic facts and interesting tidbits in-between songs. There’s an outdoor observation deck, a dance floor and plenty of food all right there on the riverboat. Pay for a dinner cruise if you like. If you don’t want a full dinner, no worries. The concession stand will be open and fully stocked with snacks. Sightseeing-only tickets cost $21 per adult. Dinner cruise tickets cost $43 per adult. Make reservations to make sure there’s still plenty of room onboard. As you ride along under the summer stars on the Spirit of Jefferson, you will see several of Louisville's waterfront neighborhoods. When you cruise east along the Ohio, you'll see some of the best of Louisville living. The cruise will take you past the hip, trendy NuLu neighborhood. The East Market District is home to NuLu, New Louisville, a fun community filled with amazing condos and loft living right next to historic buildings. Keep cruising to find pretty family communities like Clifton Heights. Farther down the river, you can find large and stately homes near the Brownsboro Road community. In other words, Louisville's waterfront alone has all sorts of different housing. You can go from a hip downtown loft to a cozy family space to a large home with a wide, rolling green lawn -- and that's just on one river. 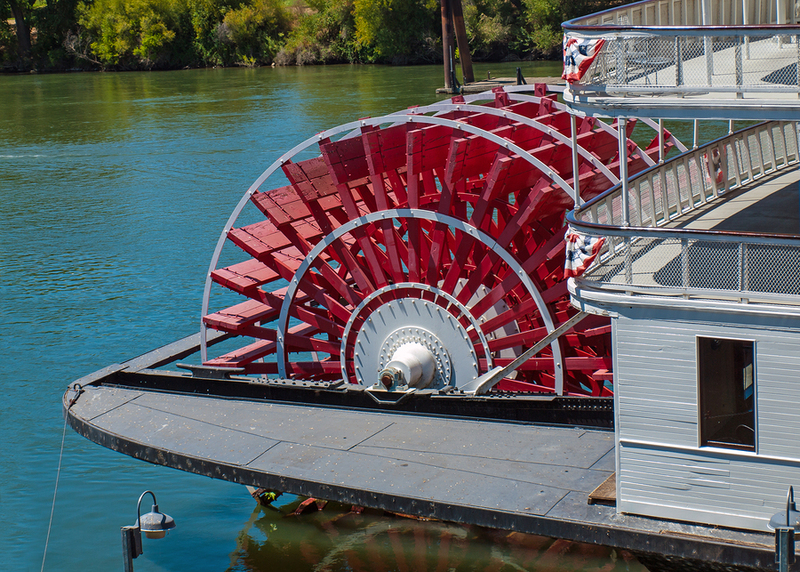 Explore more of the amazing Louisville communities near the water without ever getting off the boat, and cruise around the city on the Spirit of Jefferson this summer.